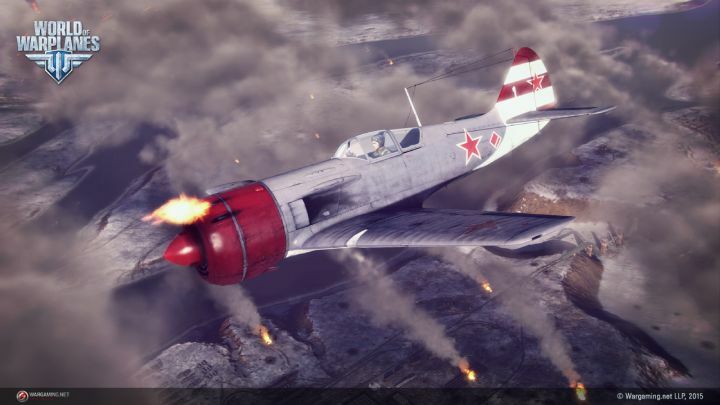 World of Warplanes is really entertaining game for all dogfight lovers out there. Game from the creators of World of Tanks went trough a major update one year ago that made it better in some ways, and since then the game only grows in both size and quality. The best thing about this game is the same as with World of Tanks or World of Warships - the simplicity of the game. All you need here is your mouse and W key to sometimes push your plane a little bit harder. Other than that you don't need anything except knowing where your oponent is and what is he up to. With the simplicity go hand in hand fast-paced battles where death is not the end. You can respawn as many times as you want but the respawn timer is longer and longer the more you die, so being careful is always an advantage. Very entertaining part is the new conquest mode, where you don't have to eliminate the enemy team, but conquer the land below. The land is covered by various army complexes, bases, airports, anti-air guns, factories and your task is to convert (destroy) your oponent's ones and defend your own. Simple, yet insanely fun to play! The only downside of this game is, that it lacks a good playerbase. Most of players are the veterans, who play the highest tiers with the best planes. On the other hand, the beginners struggle to get a match going. Developers solved this issue by adding bots into the game so now you can get a game going anytime. On the lowest ranks however, players usually face 1v1 or 2v2 in company of a lot of bots. The good thing is, at least the games are easier for the beginner and slowly you can work your way up to face more real players in battle. The best part is, obviously, that this game is completely free and you can start playing it right now! 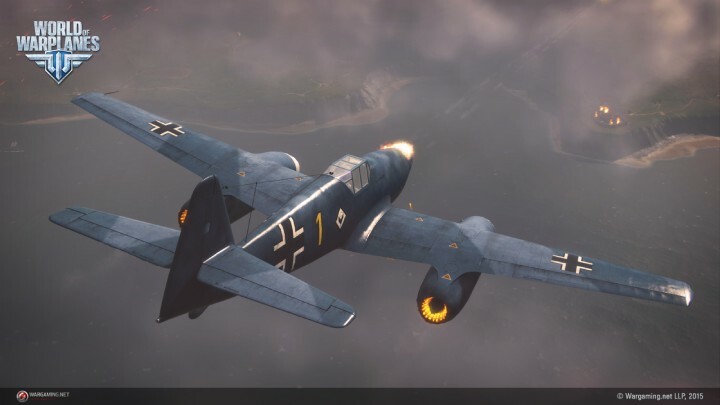 On the other hand, users that pay for premium currency get to progress trough the game more quickly and therefore can play with wigher tier airplanes and against more players. However the way this game is free is really good, even if you dont want to ever pay. If you will progress slowly you will get more experience for your pilots and yourself, so that when you get to the higher tiers you will be (probably) a really good pilot! So what are you waiting for? We will see you on the battlefield in World of Warplanes! World of Tanks - arcade tanks for everyone? War Thunder - tanks, planes and ships in one game!